Simply breathing oxygen while exercising is an inexpensive and effective way to deliver more oxygen to the body and thereby improve mental and physical health. 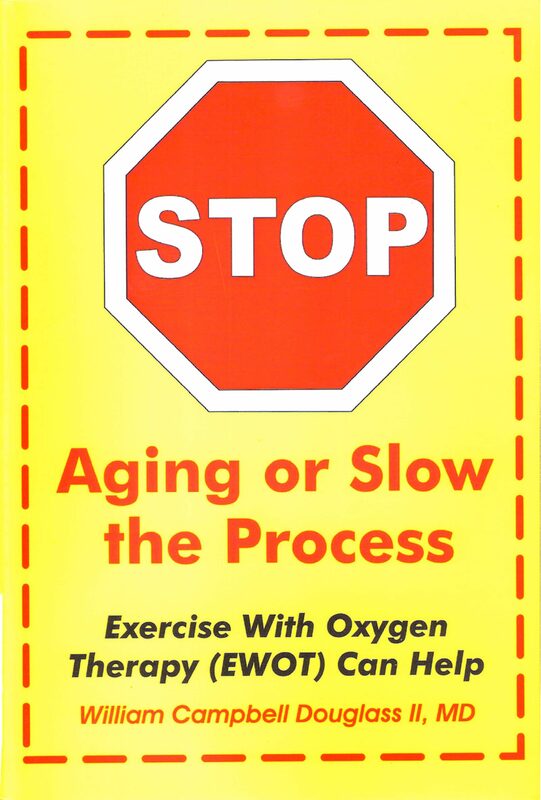 Developed in the late 1960s by Professor von Ardenne, EWOT is simple and profound in its effects for optimizing the health benefits from even mild or moderate exercise. You're going to want to 'EWOT'. Otros ebooks de William Campbell Douglass II MD.